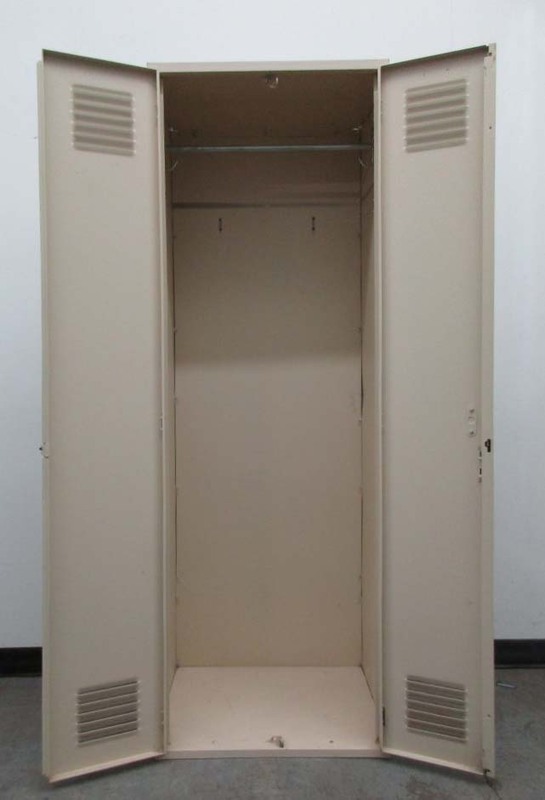 These Warehouse Lockers are available on www.buyusedlockers.com where they have a huge selection to choose from if we need additional supplies. 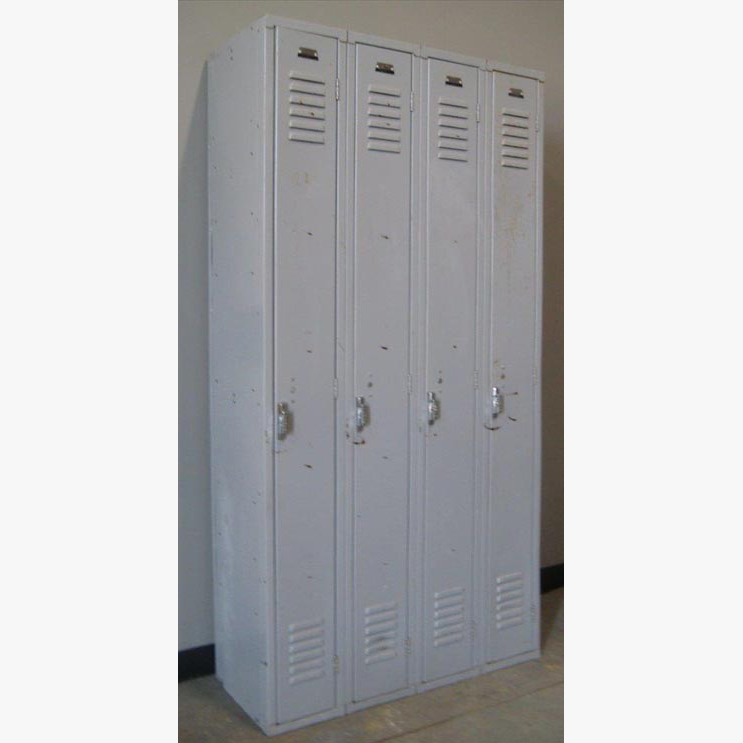 Warehouse lockers for sale that are 12" wide x 15" deep x 72" high. 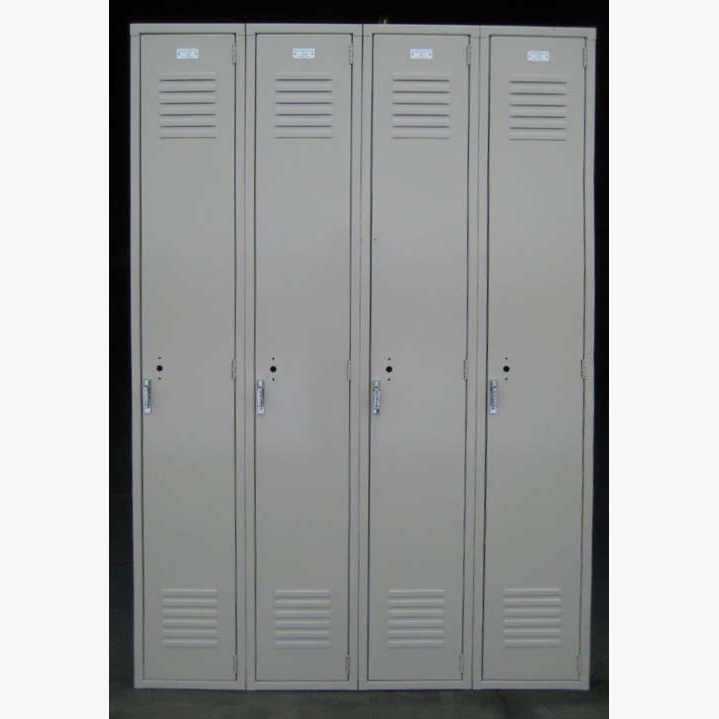 We have 66 of these orange colored units that have been well used but we have completely refurbished and returned to original operation and these function flawlessly. Will work great for any work area, production floor, shop or warehouse environment. Interior shelves and hooks are included and allow for several storage options. These do require the use of a built-in key or combination lock in order to lock securely. Required locks are available from us Used or New at unbeatable pricing.